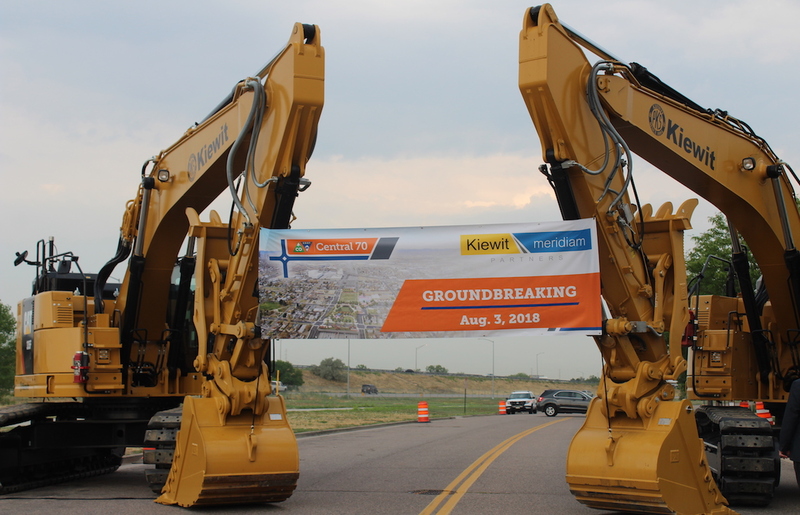 On Aug. 3, the Central 70 Project broke ground! 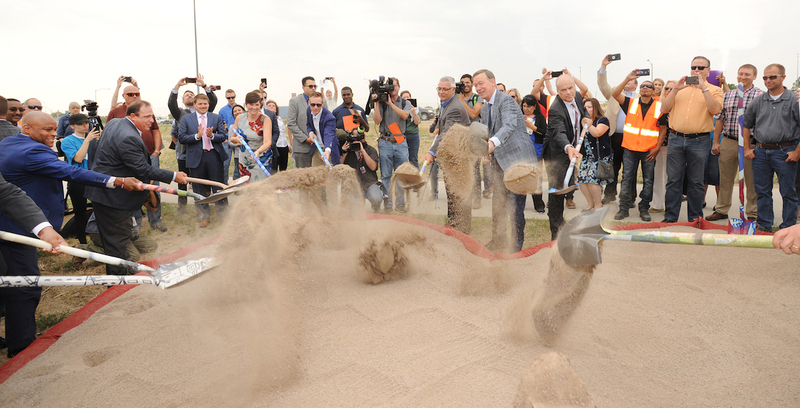 Team members were joined by Gov. 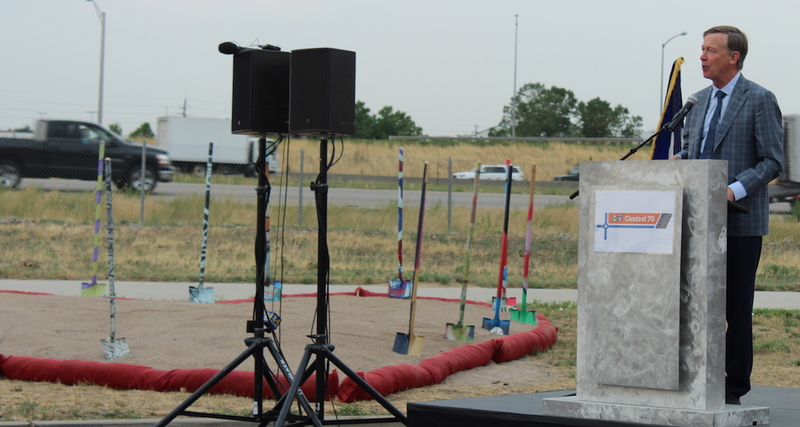 Hickenlooper, Mayor Hancock, Deputy Federal Highway Administrator Brandye Hendrickson, Colorado Department of Transportation’s (CDOT) Executive Director Mike Lewis, local cities and counties to officially break ground on the Central 70 Project — the largest construction project in the state and CDOT’s second Public Private Partnership (P3). 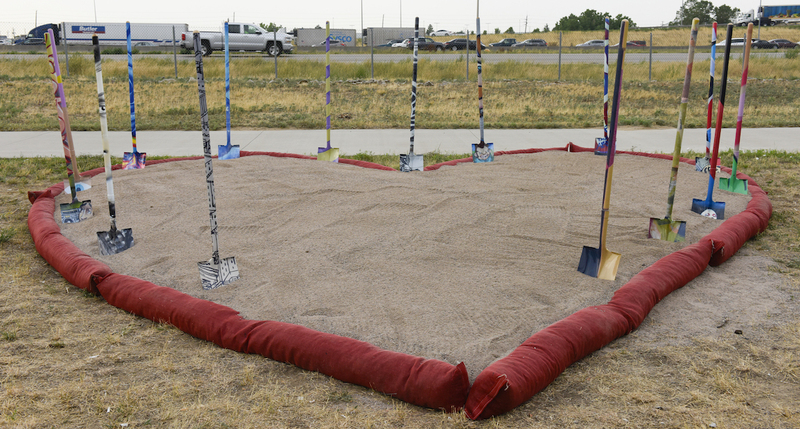 CIG developed the theme “HeART of Colorado” and designed the matching collateral and heart-shaped sandbox for the shovel throw. 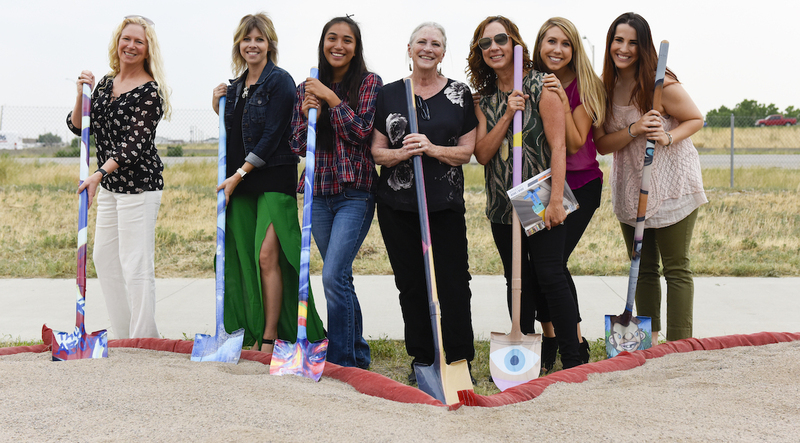 The groundbreaking shovels were wrapped in the artwork from ‘duct-work and ‘duct-work 2, the urban art events occurring under the viaduct in 2016 and 2017, as a way of preserving this amazing urban art gallery!